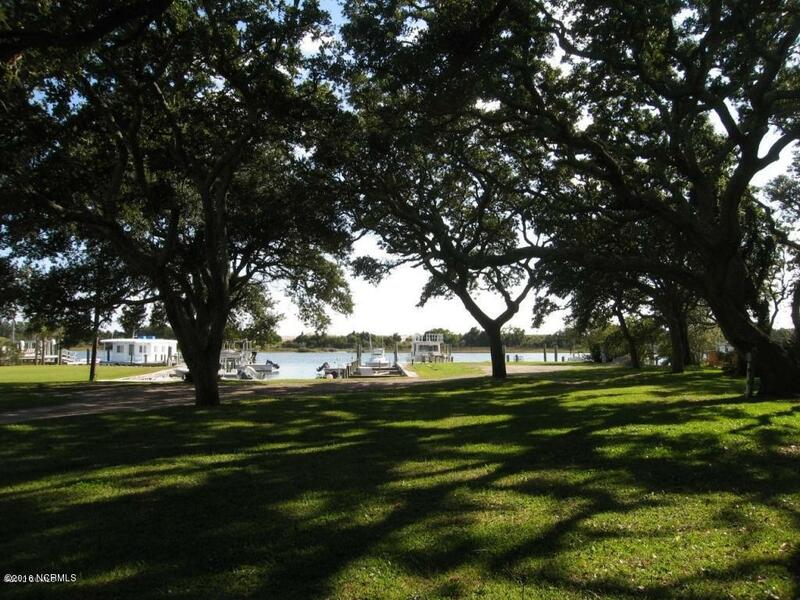 Marina in prime location on Taylors Creek with 16 boat slips, beautiful live oak trees and southern exposure. Property has 113 feet on Lennoxville Road and 100 feet on Taylors Creek. Six large slips (18′ x 40′) are situated directly on Taylors Creek and 10 smaller slips are in protected basin. Marina is located near the end of the ”No Wake Zone”. New well drilled in 2011.